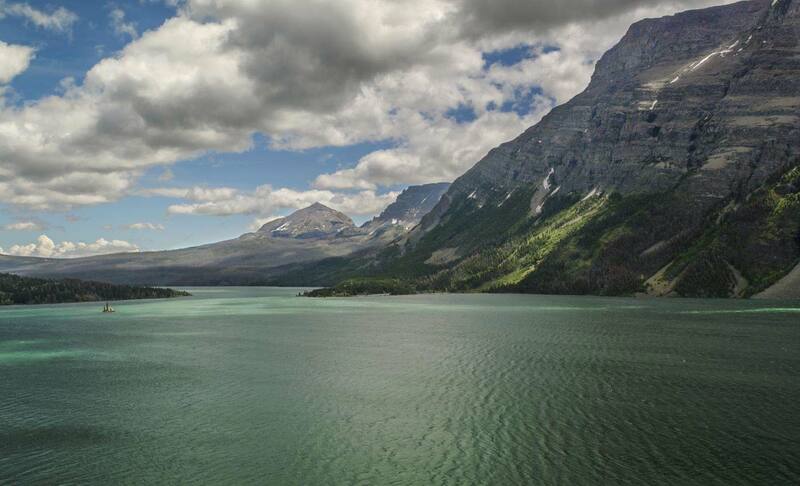 Go higher, get quieter and see Montana at its most beautiful. 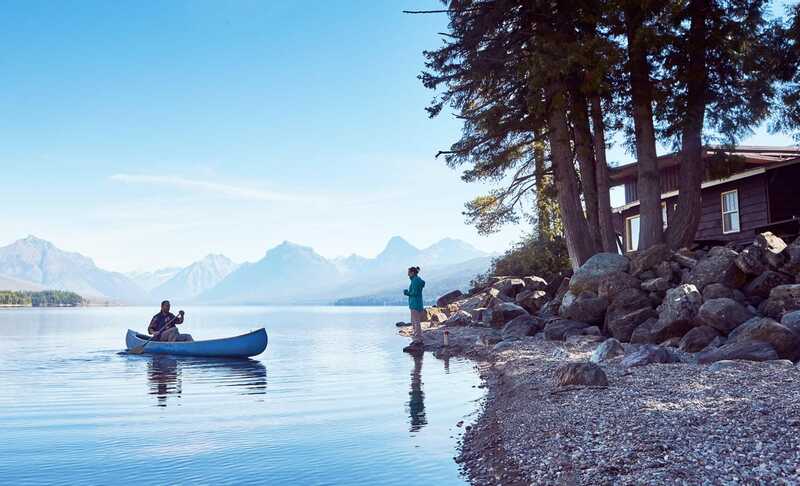 Whether you’re looking for famous places or secret spots, we bring Montana’s most inspirational destination to life. 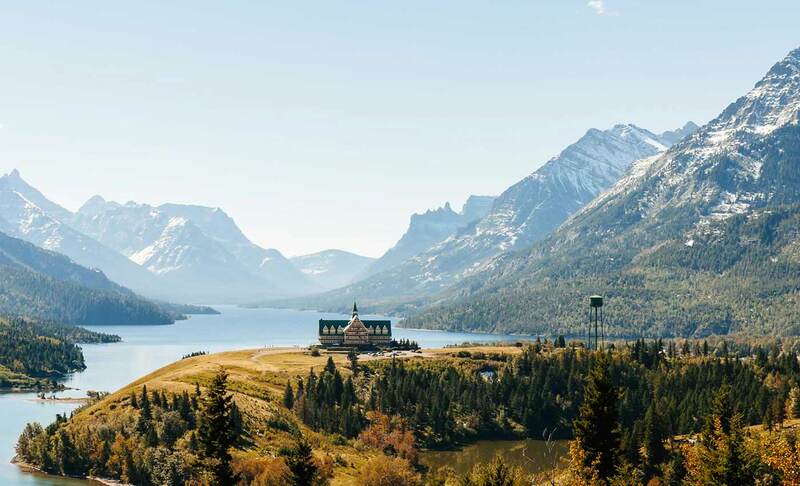 From rugged to refined and everywhere in-between, we enthusiastically welcome you to join us at the most iconic accommodations in the Glacier National Park region. In Montana, nature is a full-contact sport. 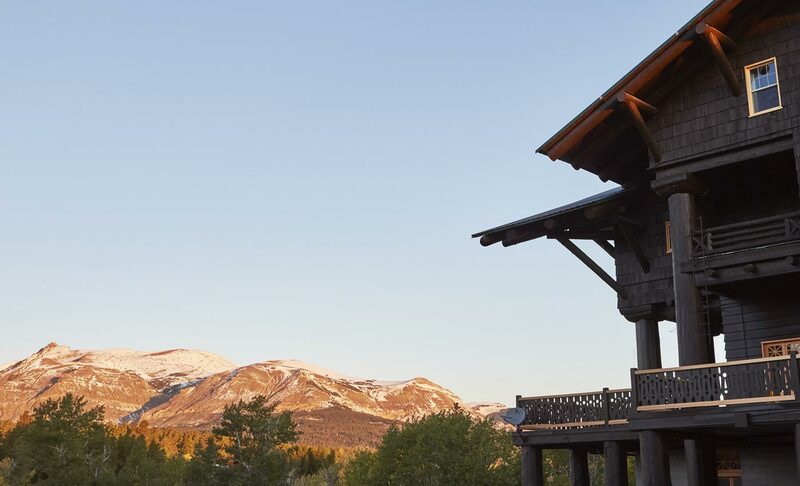 As your seasoned guides, we welcome you to get outside and hike, roll, ski, drive or stroll through all its possibilities every day of the year. If you’re even half as passionate about animals as we are, you’ll fall in love with Montana. From bighorn sheep to grizzly bears and bald eagles, we can help you see them all. 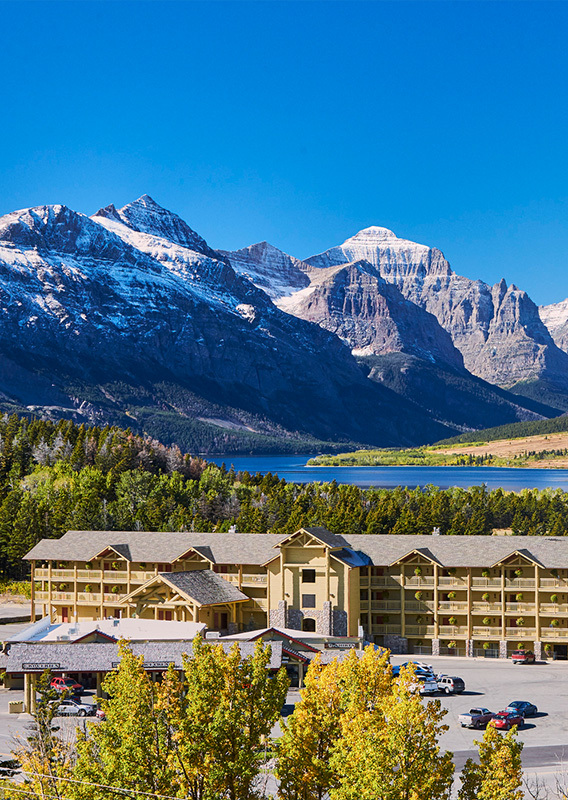 Put Glacier National Park on your doorstep with a relaxing stay in West Glacier. With peaceful wilderness in every direction, it’s easy to step into nature whenever the spirit moves you. Our suggestion? Let it move you all the way up the spectacular Going-To-The-Sun Road. See dramatic mountain landscapes scrape the sky at St. Mary Village. 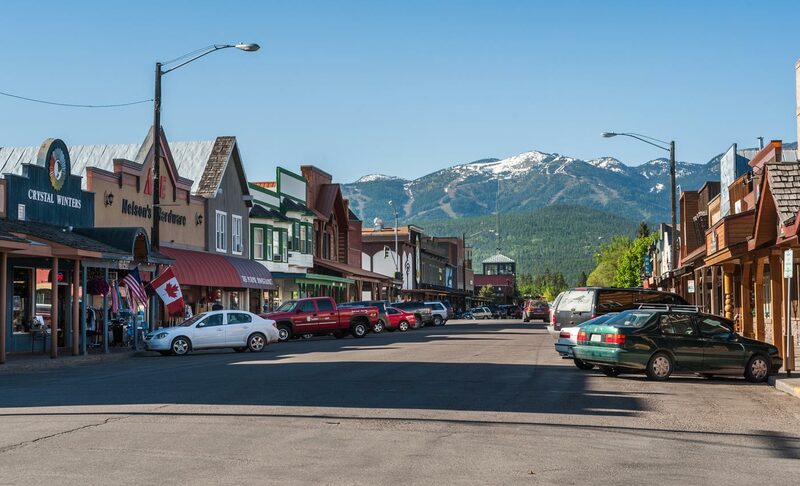 Perched on the edge between Montana’s open plains and the Rocky Mountains, this ruggedly beautiful backdrop turns every day into a cinematic adventure. From wild exploration to quiet relaxation and every point in-between, we know the way.  Appropriately named the “Big Tree Hotel” by the native Blackfeet tribe, Glacier Park Lodge was constructed using massive western red cedars averaging three feet in diameter. 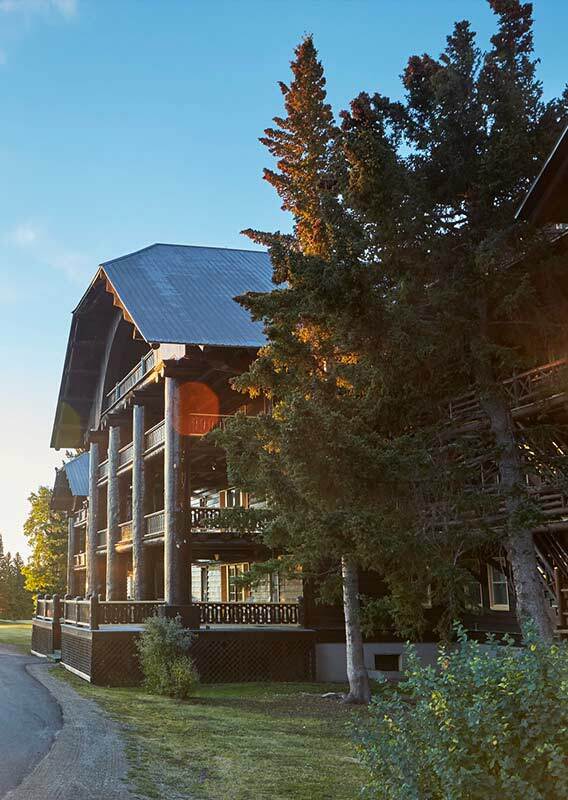 Resting in the evening shadows of the mountains of Glacier National Park, this iconic lodge has been hosting adventurous visitors for over a century. 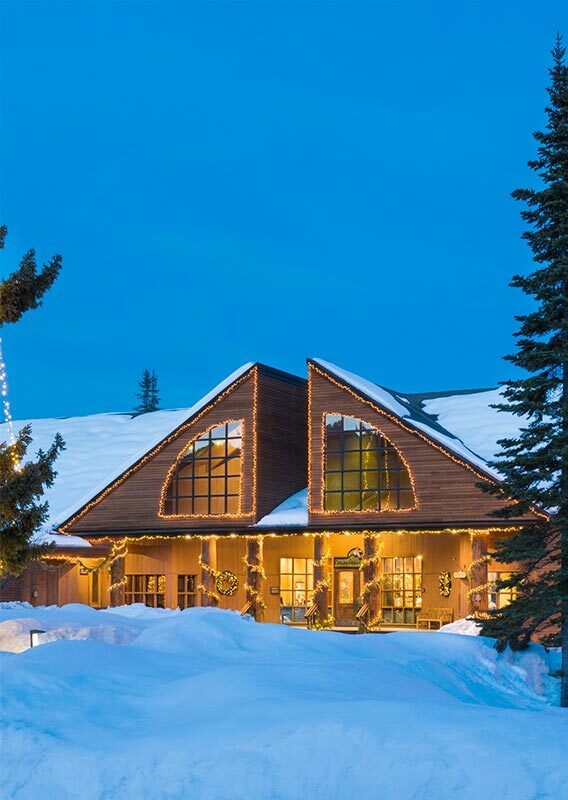 Year-round adventure is yours for the asking at Grouse Mountain Lodge. 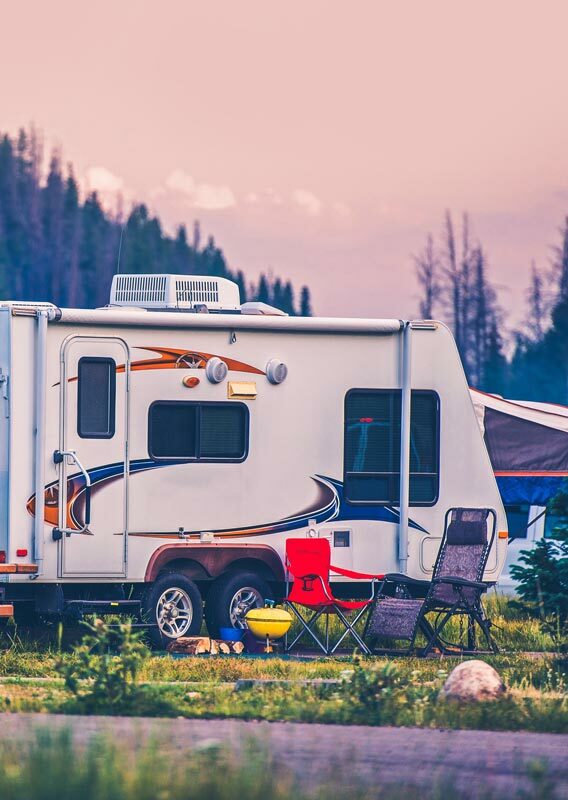 Whether you’re looking for epic day trips, non-stop nightlife, manicured greens, rugged mountain bike trails, perfect skiing or just a place to relax and get back to nature, we can point you in every direction. The only question is: how much fun can you handle? 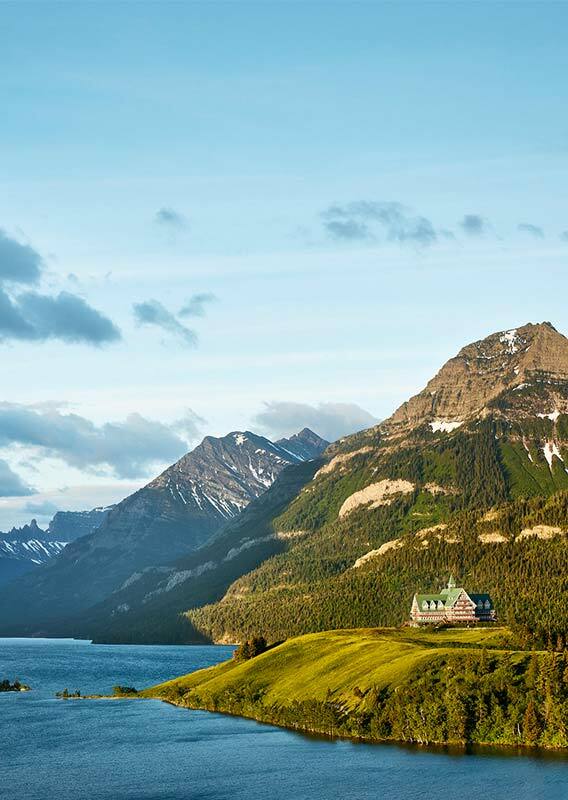 Spectacular views and iconic Canadian mountains surround you at Prince of Wales Hotel—Waterton Lakes’ most beloved accommodation. Let us give you the royal treatment as you enjoy authentic afternoon tea service and pristine views from the hotel’s elegant lobby. Will you stay the night? Or just for dinner? How about both?